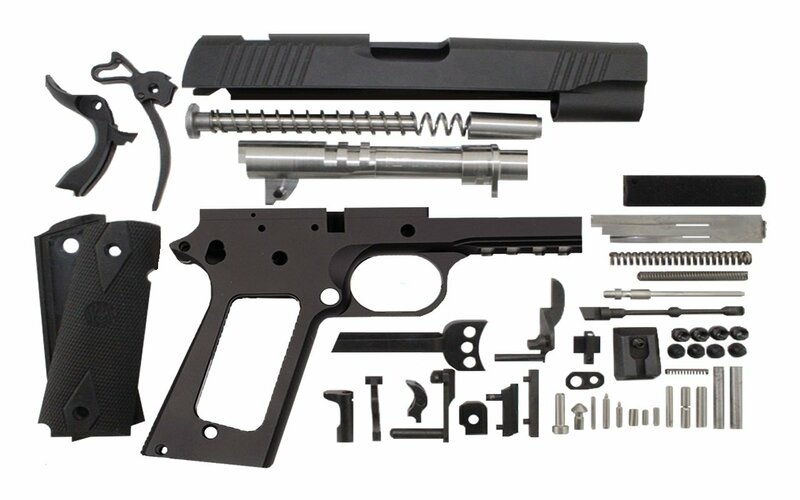 Our 9mm Commander Bead Blasted Tactical 1911 80% Frames are CNC-machined from 7075 heat-treated aluminum. 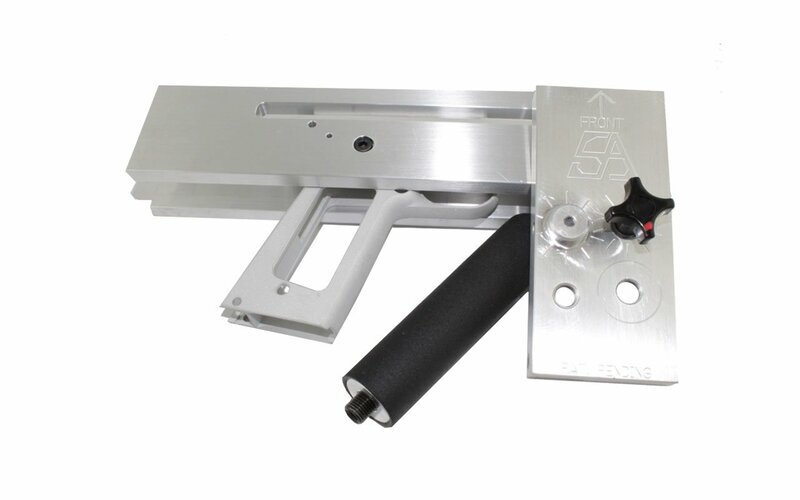 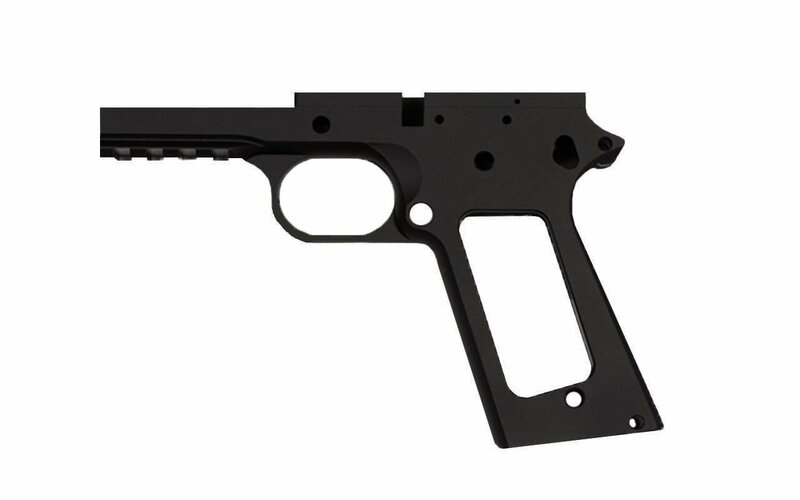 Our Tactical 1911 80% Frames feature an integrated, low-profile picatinny rail beneath the barrel seat so you can easily mount accessories such as; flashlights, lasers, etc. 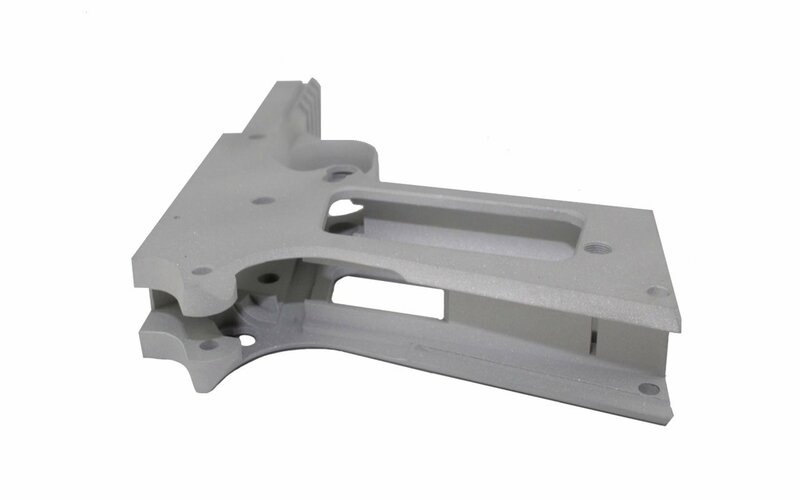 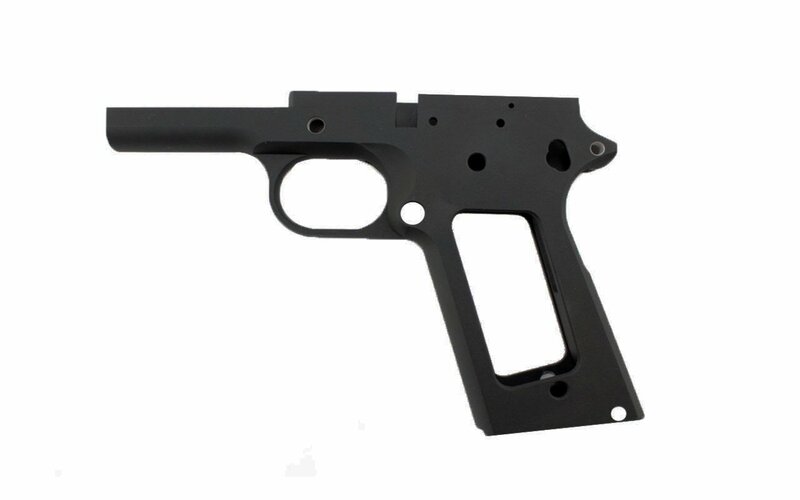 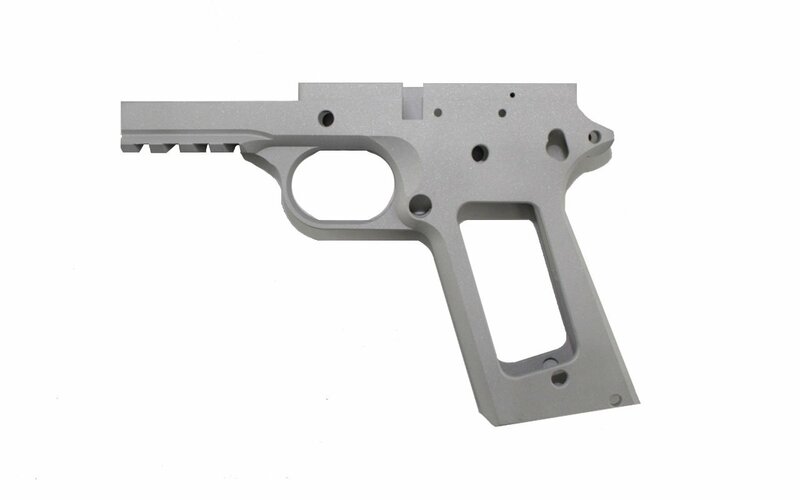 Due to the simple fact that our 1911 80% frames are constructed of aluminum, they are 60% lighter than steel 1911 frames. 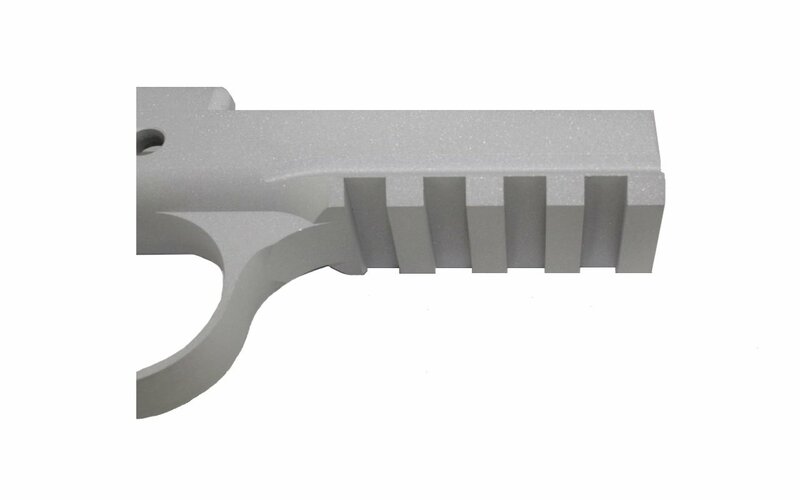 Since they are noticeably lighter, they serve as a better everyday carry option.